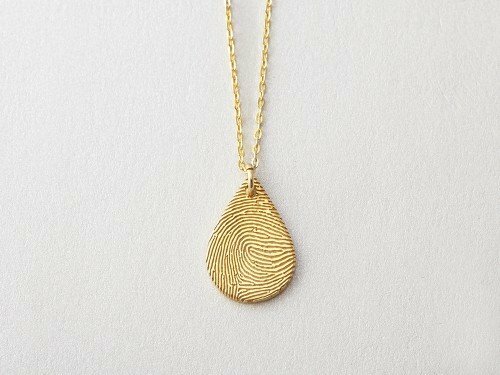 The fingerprint of your loved one, be with you always. 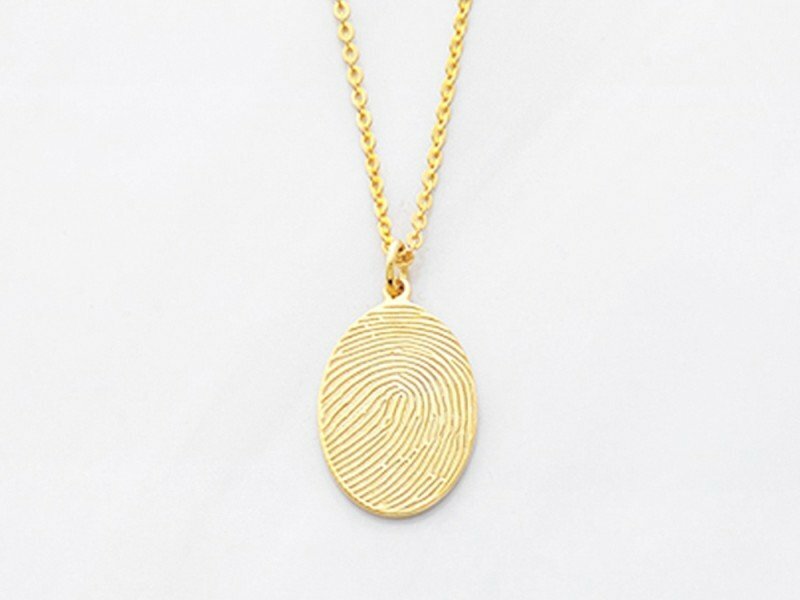 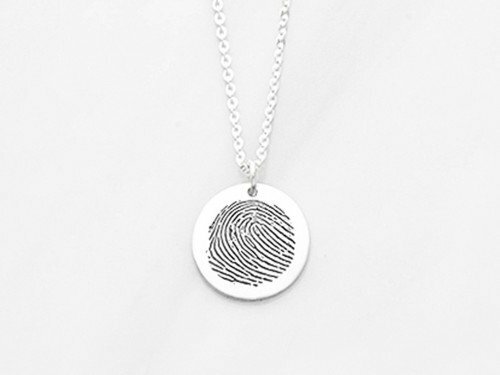 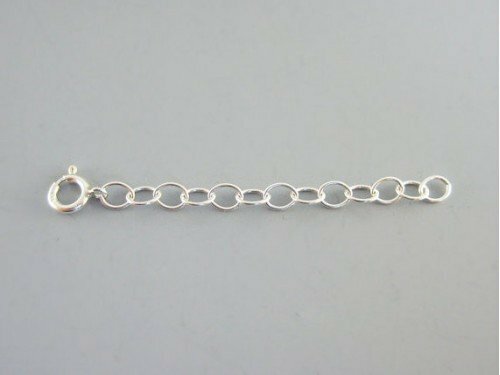 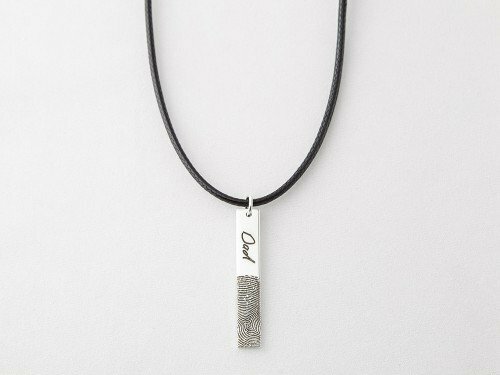 This sterling silver oval necklace can be personalized with just a photo of the fingerprint on paper - no kit required. 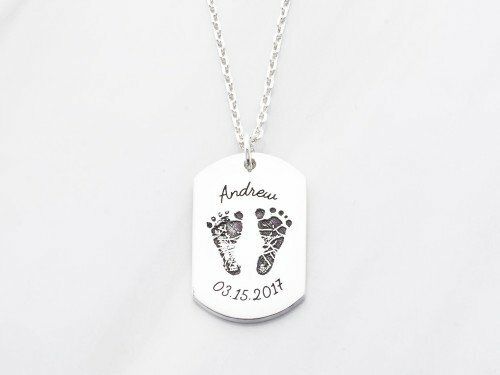 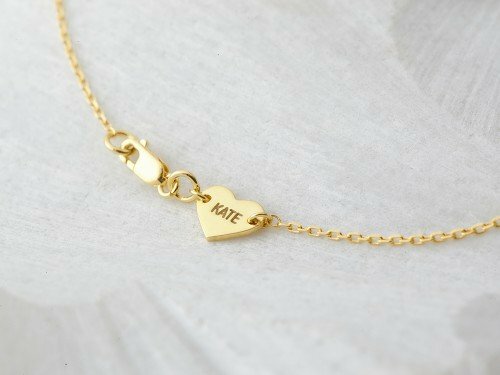 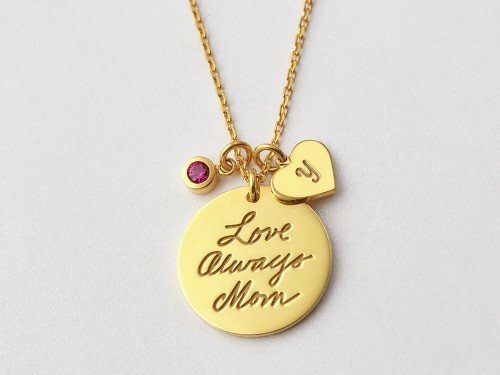 A tasteful and beautiful memorial gift, it can be further customized with their handwriting on the back. - You could add a short message on the back with the default font or using an image of your loved one's handwriting. 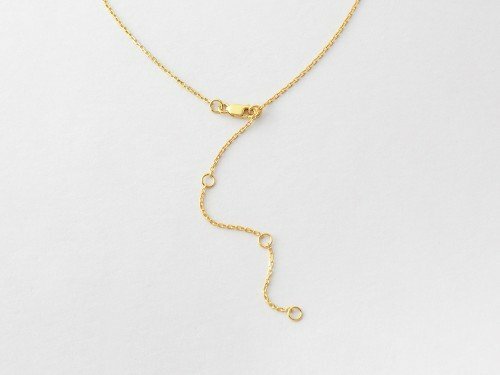 Word limits:: 3-4 words.